Please note that (foreign) guests are welcome by invitation only! Justitia is the annual event organized by the special appointed Board of the Justitia Foundation on behalf of the Amsterdam Young Bar Association (Jonge Balie Amsterdam) and the Amsterdam Bar Association (Orde van Advocaten Amsterdam). The event is visited by lawyers from Amsterdam, the Netherlands and several other (foreign) countries. 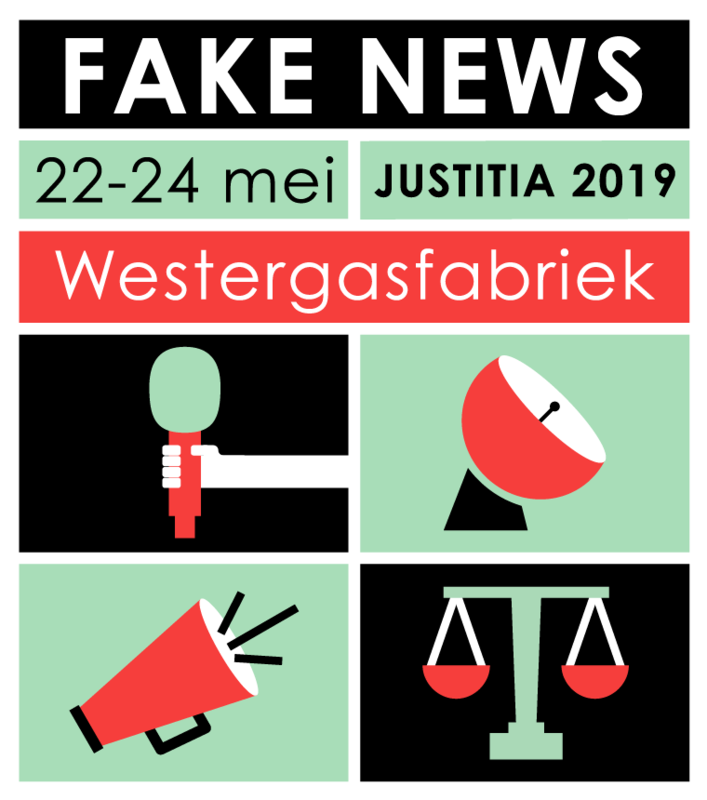 Justitia will this year take place on Thursday 23 May and Friday 24 May 2019 with the theme “Fake News”. Please find more information about the event under program. We hope to meet you at Justitia 2019!